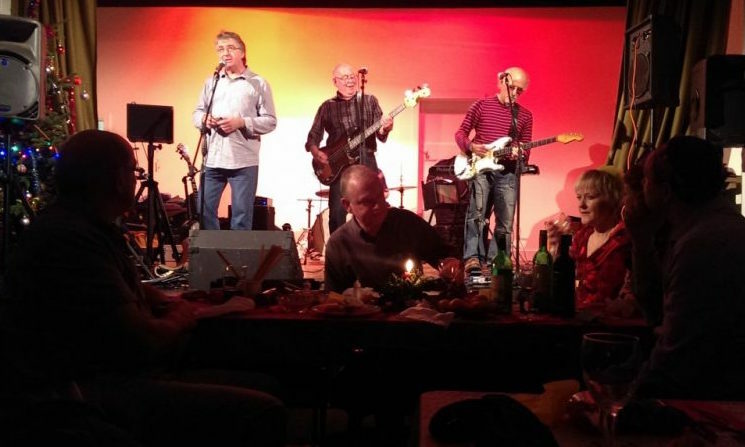 The Church Hall is a multi-purpose venue. It carries public liability insurance and is licenced for entertainment. 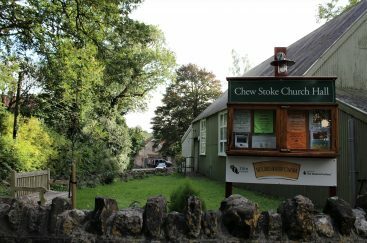 Used for all church events it is also home to a number of village organisations – including the Parish Council, the WI, the Film Club, Chew Valley Choral Society and the Chew Stoke Drama Club. 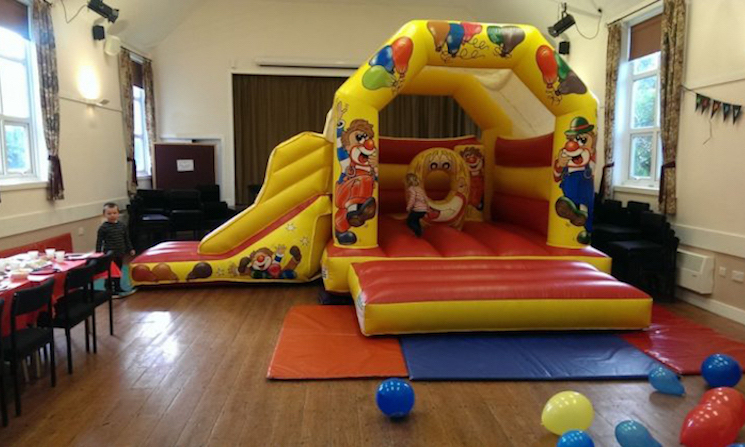 It regularly plays host to wedding receptions, children’s parties and private events.